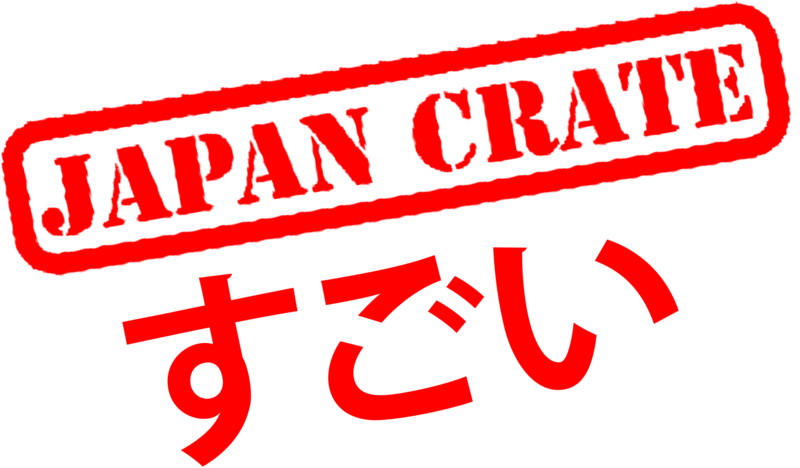 We ship all orders with Japan's postal service (Japan Post). The ones who make the final delivery to your home will be your local postal service (for example, USPS for the United States). How long should I allow my order to deliver? My package got returned to you! Can I get refunded?